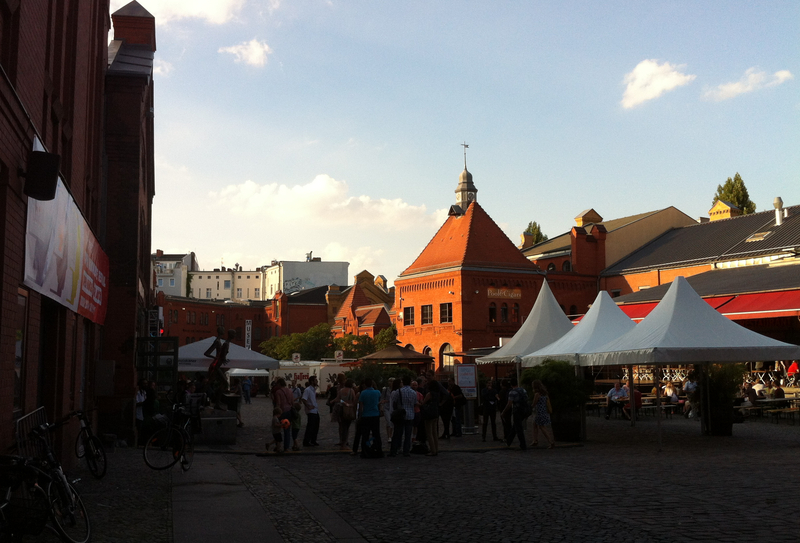 Over a thousand scientists, activists, and civil society representatives from over 60 countries gathered in Berlin last week for the 2014 Open Knowledge Festival (OKFest14). The Festival is the flagship event of the Open Knowledge Foundation, an international nonprofit promoting open tools, data, and information for the positive transformation of society. It’s a well-oiled event, full of energy and creativity, bringing together an eclectic group that goes as far as to include street artists, EU commissioners, and a lot of data geeks scientists, to build a community around the ideals of openness and transparency. The Open Access Button, an in-browser software that lets you report when you are denied access to the research you need (e.g. hitting a paywall) and helps you find alternative ways of accessing it. 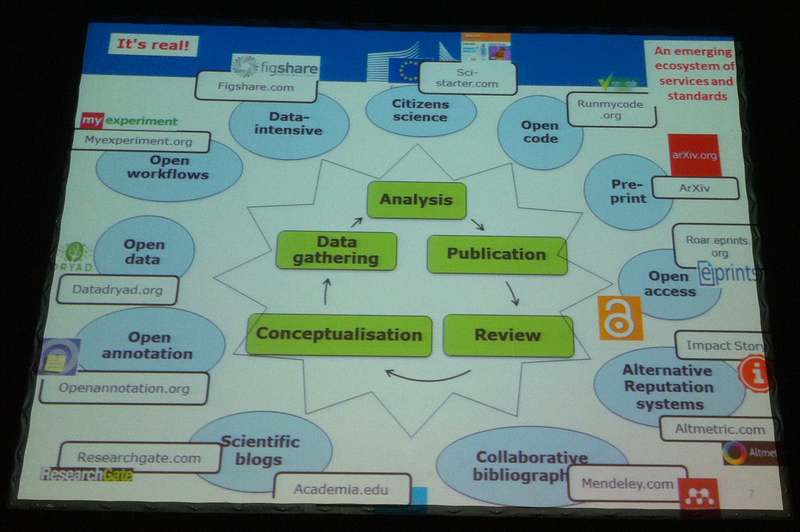 It also acts as a crowdsourced tool to map journals and institutions that do not offer open access. PeerLibrary, a database of open access publications with an additional space to share insights, exchange feedback, and ask questions about open science research. 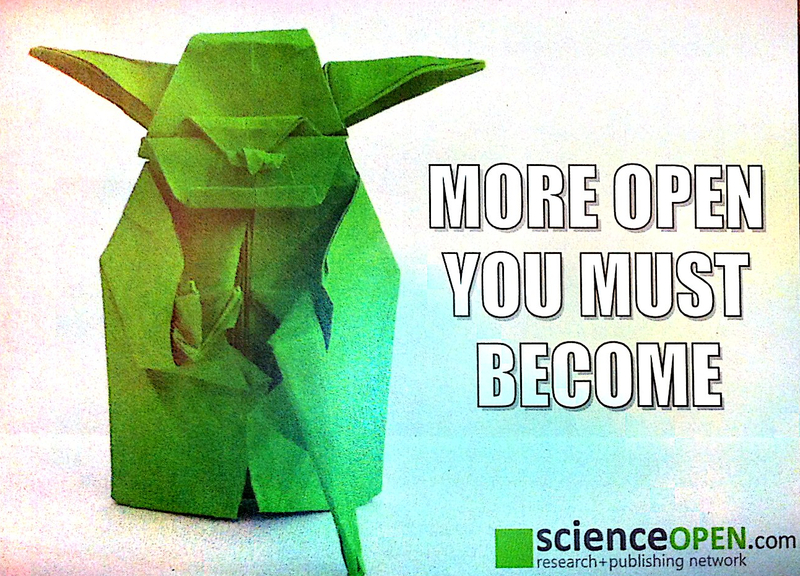 ScienceOpen, a new platform for scientific communication, which combines an open access journal, a study registration portal, and informal networking groups — encompassing much of the new trends in scholarly exchanges. The School of Data, a global community of open data believers teaching data wrangling skills. Online and offline courses are available to researchers, journalists, civil society organizations, and average citizens alike. HackYourPhD, a grassroots community of young researchers advocating for more open, collaborative, and inclusive ways of doing research to serve society at large. Foster, a new project to support EU researchers who follow open science practices in optimizing their research visibility and impact. Hands-on courses from the Open Data Institute, including data anonymisation and risk control, novel web technologies, and legal and licensing aspects of open data. Tools for Text and Data Mining (TDM), including text concordancing (CasualConc or AntConc), topic modeling (MALLET or Christopher Manning’s toolbox), content mining (ContentMine) and others. Social media services, especially Twitter, to interact with peers, increase visibility, and find new funders. Missed anything? Add your OKFest14 experiences below. 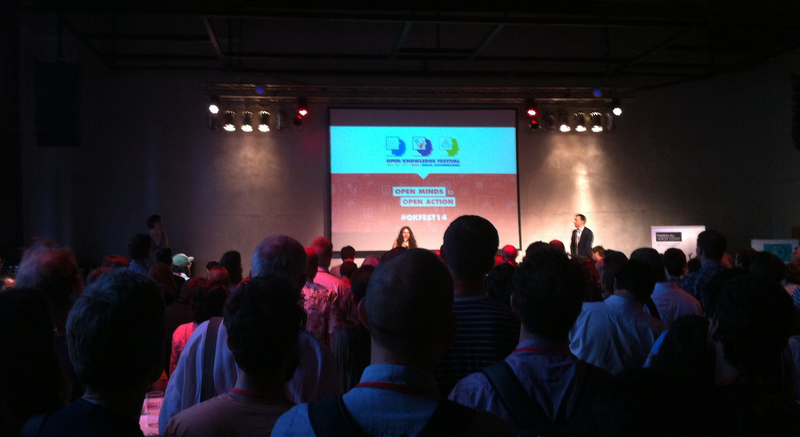 You can find more about the Open Knowledge Festival on their website and on twitter.